It’s almost 10am on Monday morning and I’m enjoying my first week of maternity leave. Yee-ha! It feels weird to be sitting at my laptop at home, without the boy here, morning television droning in the background and a lovely autumn-tinged breeze coming in the back door. Nice-weird though. I was planning on dashing down to Ikea to grab nick-nack items for the boys rooms – some fabric, another set of curtains, some frames – but I am knackered and I really don’t feel like the 45 minute drive and the wandering around. Perhaps after a nana nap? We’ll see. I’ve decided this time is for taking it easy. I am heeding the advice of that voice in my head that is telling me to ‘just slow down’. I feel pretty sorted now. The hospital bag is packed, the room is ready and I feel in a state of happy readiness. I’ve been taking nice long baths in the dark with candles and essential oils and lying down and resting when I need to instead of running around like a mad person. 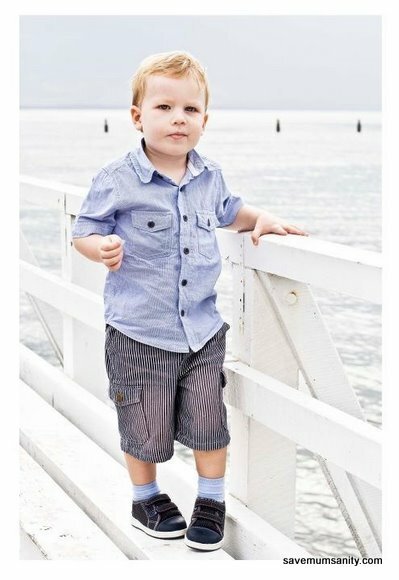 Last weekend we had a family shoot with the lovely Hue from Egg Photography out at Shorncliff Pier. I had decided not to get ‘bump’ photos done this time around, a decision made when I was in the middle of my late-pregnancy funk a few weeks ago. Hue and I went to uni together way back in the deep, dark late 90s and I’d been seeing all the lovely images she’d been taking via her facebook page so when she gently reminded me of her services after a recent brunch where I went on a rant how I think I’m ‘too far gone’ to get any photos taken, I reconsidered. And looking at a few of these preview images she posted on facebook shortly after the shoot, I am so glad I did it. It not only helped me out of my funk, but I’ll now have these beautiful images of our family of three-soon-to-be-four to cherish. Will keep you posted on progress over the next week or so … I now have the feeling this boy may be a little late (hopefully not as late as his tardy big brother!) but we’ll see how we go as the due date of next Wednesday gets ever closer. 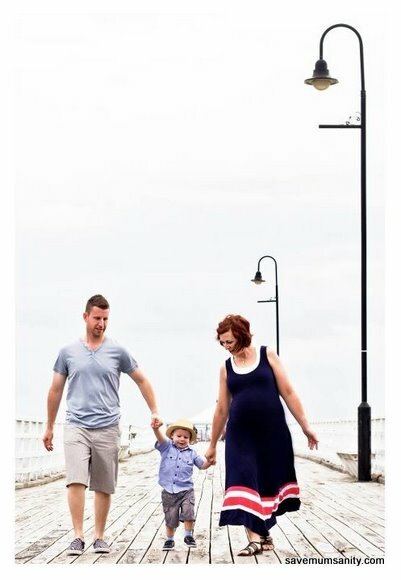 Did you get bump photos taken? Nudey, ala Demi and the more recent Jessica Simpson shoot? Or more natural clothed ones? This entry was posted in Pregnancy and tagged bump photos, Egg Photography by Hue, late stages of pregnancy, natural pregnancy photos, state of readiness. Bookmark the permalink.